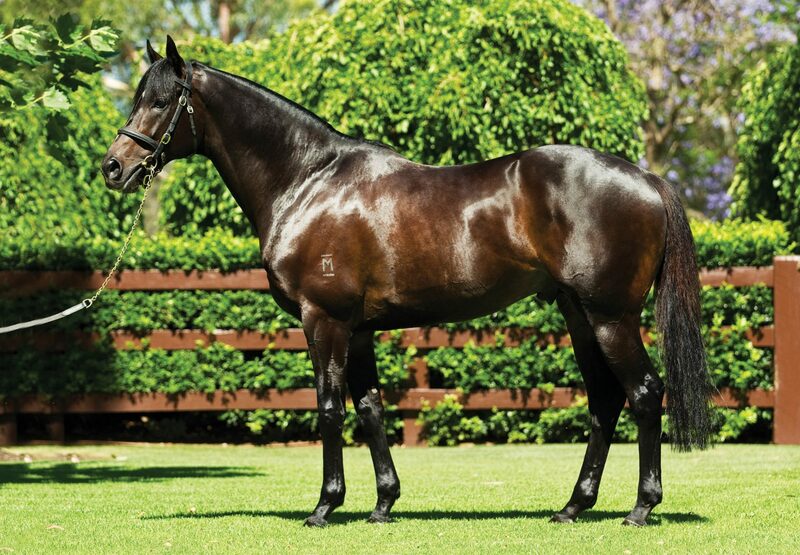 Exciting young stallion So You Think sired his fourth Australian winner in the past eight days after top Sydney jockey Hugh Bowman piloted the David Pfieffer-trained I Thought So (3c So You Think x Cat’s Pyjamas, by Fusaichi Pegasus) to victory at Randwick on Wednesday. Having his second start, I Thought So went to the post a short priced favourite after two impressive barrier trials at Warwick Farm last month. Bowman elected to lead on the colt in a leisurely-run contest before the pair staved off challengers inside and outside over the final stages to score by a short-head. 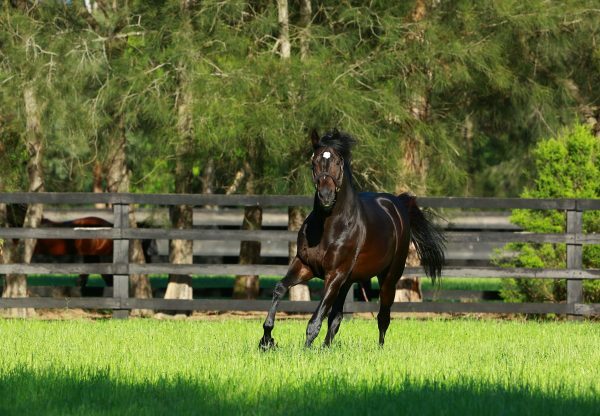 Recent wins to So Spirited, Naughty Thoughts and The Pinnacle has So You Think climbing up the second-season sire list and Bowman believes there is a lot more to come from the dual-Cox Plate winner's offspring. "They're obviously not two-year-olds but now that they're three-year-olds we are starting to see them come through the ranks," Bowman said. "They're good strong boned horses and are racing very well. "This horse had been trialling well so he wasn't under the radar but he's certainly got scope. "He's been looked after as a younger horse and it's starting to show now – he's a nice horse." I Thought So is out of the stakes placed Fusaichi Pegasus mare Cat's Pyjamas, a sister to multiple Group winner Cats Whisker, the dam of Blue Diamond favourite Catchy. Foaled and raised at Coolmore, he was purchased by Pfeiffer for $200,000 out of the Coolmore Stud draft at the Magic Millions Gold Coast Sale. So You Think has 15 yearlings set to go through the Melbourne Premier Sale starting February 26 and a further 17 entered at Inglis Easter. 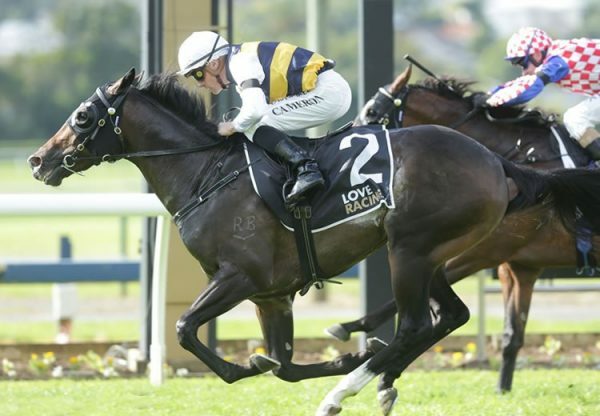 In other news for So You Think, his star New Zealand based filly La Diosa (3f So You Think x Star Affair, by Star Way) is headed for Sydney and will run in Saturday week's Group II ATC Surround Stakes (1400m) at Randwick. La Diosa is scheduled to make her second appearance in the Group III Keith Nolan Classic (1600m) at Kembla Grange on March 10 followed by the Group I ATC Vinery Stud Stakes (2000m) at Rosehill on March 25. 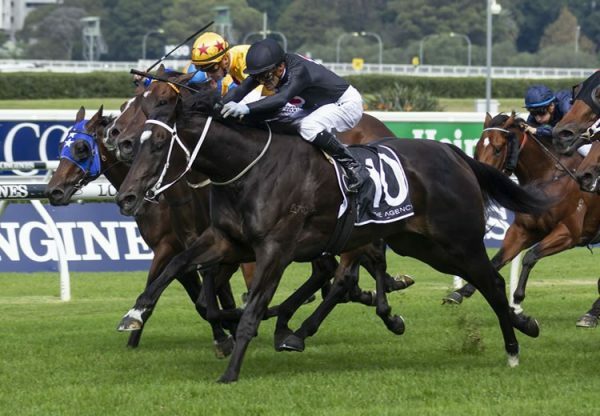 "Hopefully, it will be on to the Oaks with her after that," said co-trainer Matt Brown, referring to the $A1 million Group I ATC Oaks (2400m) at Randwick on April 8.